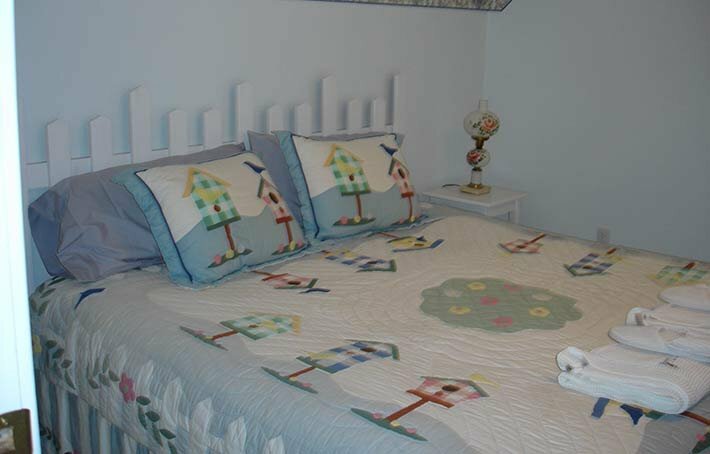 If you are looking for accommodations near Bear Lake Idaho and Utah, the Bluebird Inn offers a five star Bed and Breakfast experience. 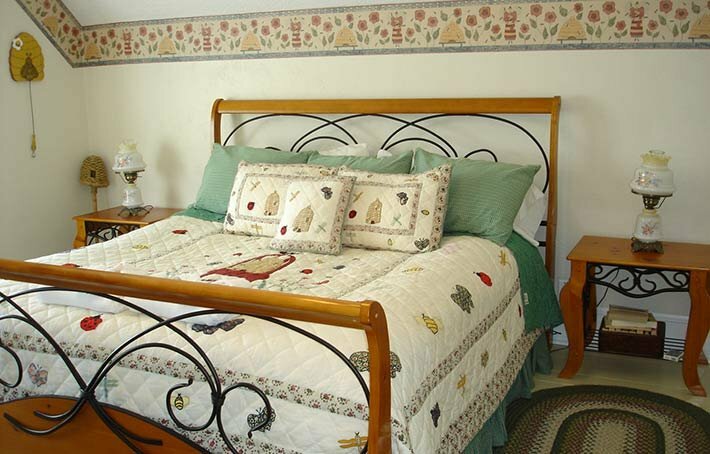 The main Bed and Breakfast has five exquisite, themed rooms. 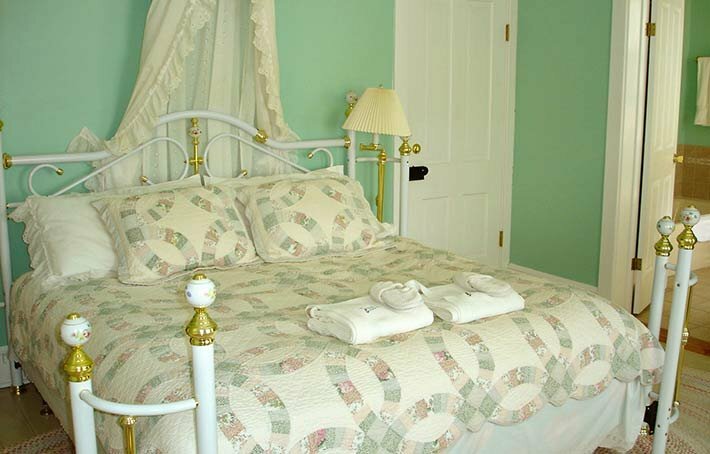 Four of the rooms have king beds and one has two double beds. Each room is equipped with a modern bathroom including a shower, tub and double sinks. In order to ensure a romantic ambiance, each room also offers a fire place. 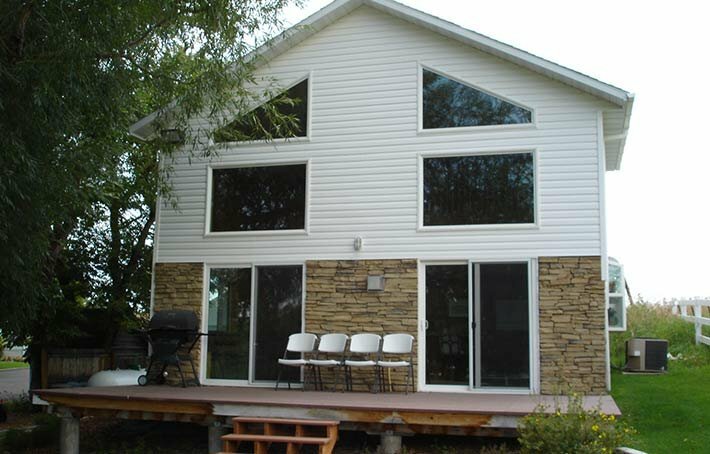 Depending upon the view, rates range from $170 to $190 plus tax which includes a full gourmet breakfast. We also invite you to inquire about special pre and post season rates. 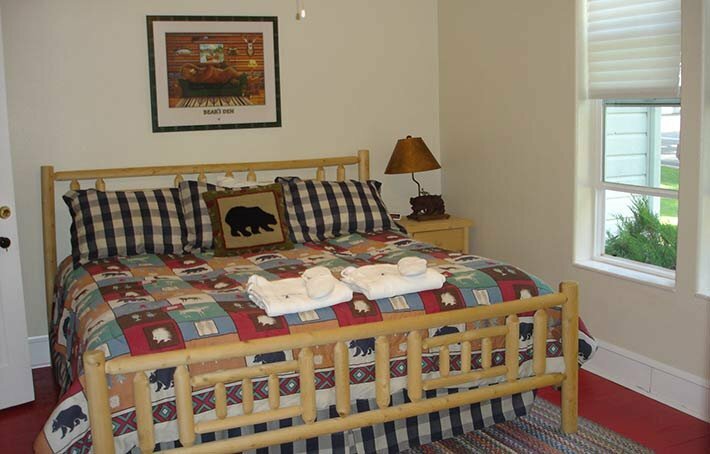 In addition to our main Bear Lake Bed and Breakfast, we offer our apartment for groups and families for up to 8 guests. The apartment includes full kitchen privileges for guests to prepare their own meals. 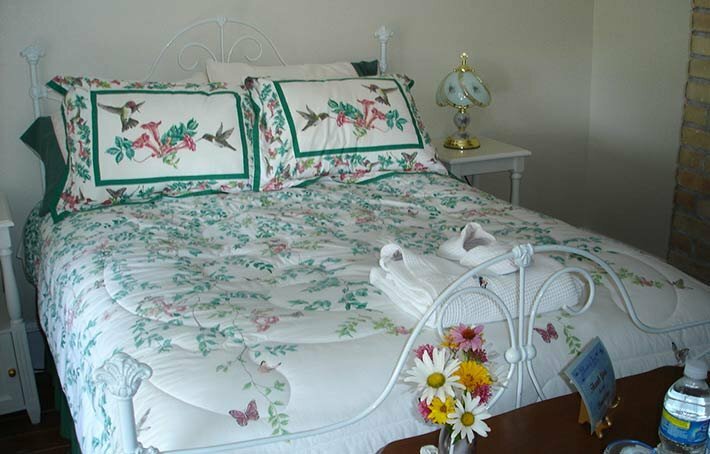 Depending upon the number of guests, the rates for the apartment range from $250 to $350. Our check-in time is 3 p.m. and our check-out time is 11 a.m.